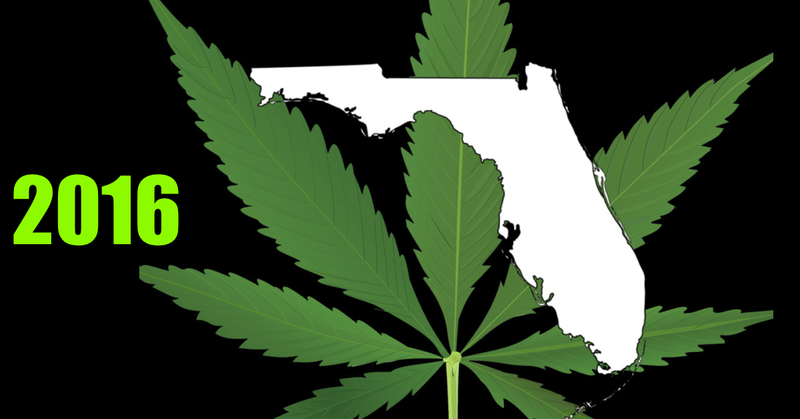 The medical marijuana smoking ban in Florida has been the center of attention recently as advocates ranging from attorney John Morgan to current Governor Ron DeSantis have spoken out on the issue. 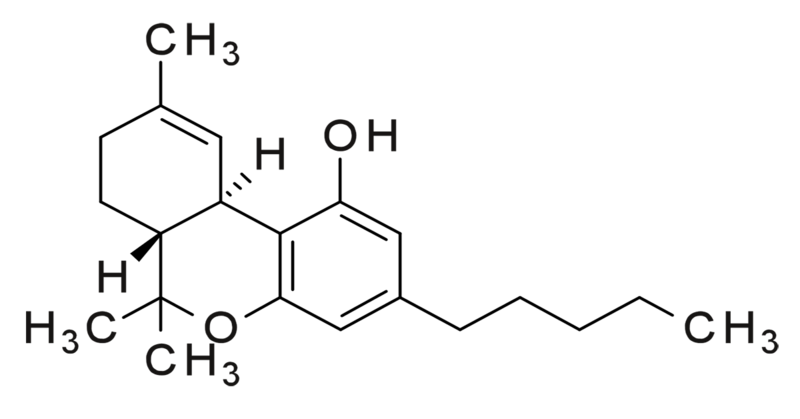 As of yesterday, it appears legislation may be in the works that would remove the ban entirely. Brandes statements are accurate as over 70% of voters were in favor of medical marijuana over two years ago. 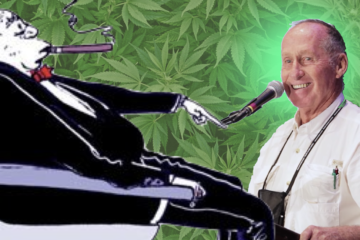 Since then it has been a battle with legislators, including former Governor Rick Scott, to get smokable cannabis approved. Last year Judge Karen Gievers ruled to overturn the ban saying it was in direct conflict with the constitutional amendment but state attorneys immediately blocked that verdict with an appeal of their own. Fellow Leon County Circuit Court Judge Charles Dodson also ruled the law unconstitutional. 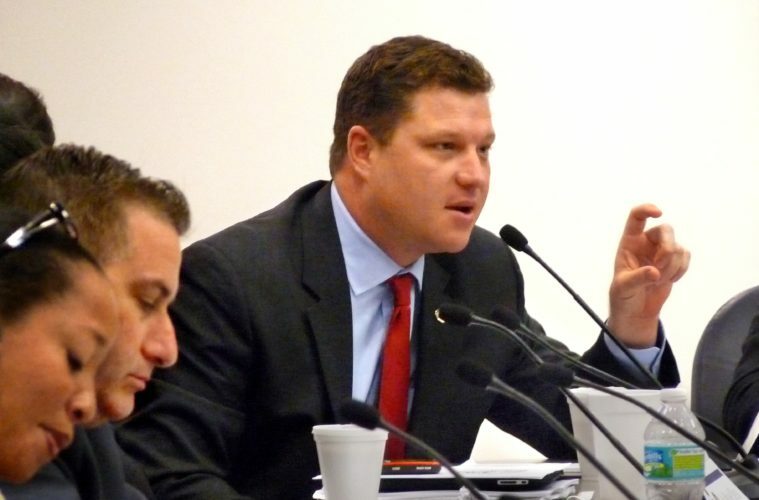 Pressure from current Governor DeSantis may have played a large role in the new legislation’s timing as just last week he announced in Winter Park, Florida that he would be removing the state’s appeal as early as mid-March if new legislation failed to be drafted. This announcement was well received by voters as many believe patients should be allowed to smoke their medical marijuana if recommended by their physician. 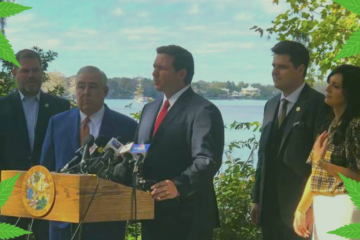 Lighthouse Point Democratic Senator Gary Farmer also filed legislation immediately following the announcement from DeSantis, but Republican majority in the State Senate spurred Brandes to file his own bill shortly after. Not everyone was in favor of this move, including House of Representatives leader and GOP Speaker Jose Oliva who continues to defend the state’s position on the current law. 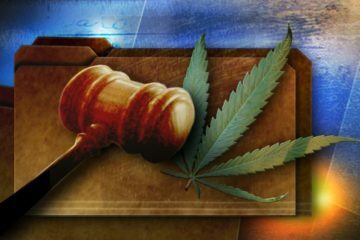 He claims that finding the law unconstitutional “jeopardizes” Amendment 2 as a whole, putting patients at “greater risk of federal criminal prosecution.” Commenting that, marijuana is still federally illegal. 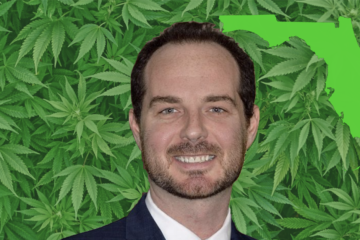 This is exciting news for Floridians as voters and patients remain eager to see policy change and continue to be on the lookout for updates as this story develops.